Boutique hotels with personality. 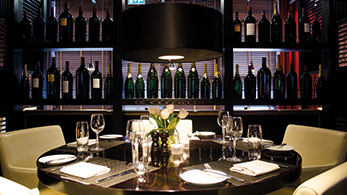 Classic cocktail bars and brasserie grills. 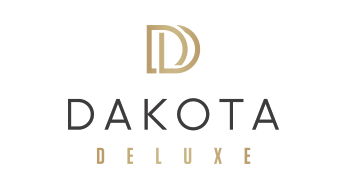 Dakota is a unique, award-winning UK boutique hotel brand, where innovative style and exceptional levels of accommodation and service combine to offer 5 star luxury. 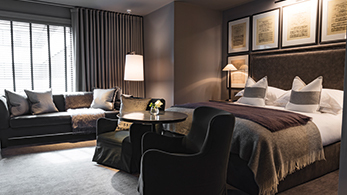 Within easy reach of Edinburgh city centre and Edinburgh airport, DAKOTA EDINBURGH is the perfect destination for anyone requiring a luxury hotel near Edinburgh. Within easy reach of Glasgow city centre and Glasgow airport, DAKOTA EUROCENTRAL is the perfect destination for anyone requiring a luxury hotel near Glasgow or Motherwell. At the heart of the liveley Glasgow city centre. 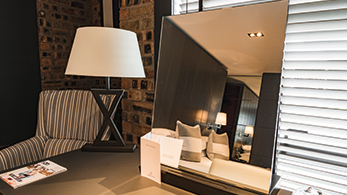 DAKOTA DELUXE GLASGOW is ideally situated for a night on the town, or a productive business trip. Welcome to a luxury experience that Leeds deserves. 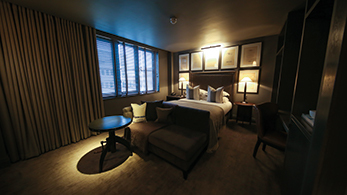 DAKOTA DELUXE LEEDS is ideally situated for a night on the town, retail therapy or a productive business trip.